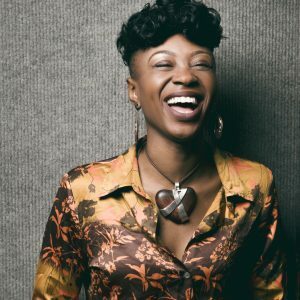 Award-winning Miriam-Teak Lee is to lead & Juliet, a new musical premiering this autumn. & Juliet is the joyous, new West End musical that asks: what if Juliet’s famous ending was really just her beginning? What if she decided to choose her own fate? 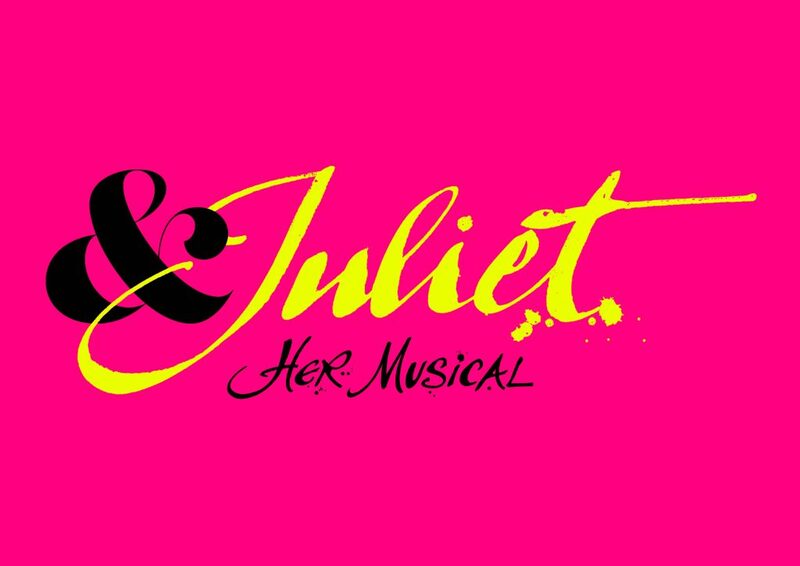 This new musical sees Juliet getting over Romeo by running off to Paris with Nurse on a whirlwind trip of romance and self-discovery. The show includes some of pop music’s most iconic songs, including …Baby One More Time, Everybody, Love Me Like You Do and I Can’t Feel My Face, written over the past 25 years by internationally renowned song-writer Max Martin along with various collaborators, and all in brilliant new arrangements by the ‘Tony’ and ‘Grammy’ Award-winning orchestrator Bill Sherman. It will be directed by Luke Sheppard (In the Heights), with a story by David West Read. & Juliet will play at Manchester Opera House, from September 10 to October 12, before transferring to The Shaftesbury Theatre, in London’s West End, from November 2.